RiverFest dates and venues 2018 and how to book tickets…. 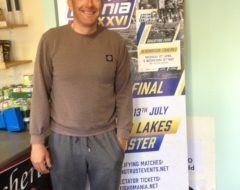 Tickets for the UK’s biggest river fishing competition will go on sale from Monday 26th March. Four new venues have been added to this year’s line up with qualifiers on the; River Trent at Burton Joyce, the River Thames on both Abingdon to Appleford and at Reading and finally the North Bank of the River Nene. The final will take place on the Famous River Severn at Shrewsbury over the weekend of 3rd and 4th of November and, in case of high water, the same venue has been booked for three consecutive reserve weekends after these dates. The 24 qualifying matches will see 1,440 anglers competing for a shot at the £13,000 top prize from a prize pot of almost £40,000! Subject to all tickets being sold, RiverFest 2018 will see 10 main prizes in the final ranging from £1000 for 10th place, up to a cool £13,000 to the winner. Six peg section prizes of £250 will also be paid out for both of the final days. This year we have commissioned Catch More Media to film the two final days and we’re also planning to film some of the qualifiers. Tickets for the 60 peg qualifiers will be sold via the Angling Trust Events booking website HERE . Due to the incredibly high demand the Angling Trust has introduced a process that ensures all anglers who want to fish in the competition can book at least one ticket for a qualifier. 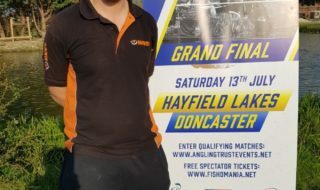 • Round One – Opens 10.30am on Monday 26th March until midnight on Thursday 5th April and anglers will be able to book a maximum of ONE ticket per angler during this round. Cancellations will be re-listed in the online system and sold on a first come first served basis. The remaining tickets of qualifying anglers will go back on sale every Monday at 1pm. The Angling Trust has a ‘How to Book RiverFest Tickets’ guide here and a short video available here. 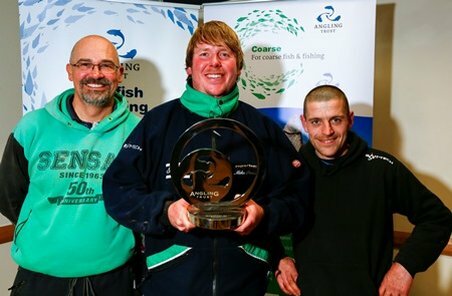 • 26th March – 5th April: Round One opens – max ONE ticket per angler. • 12th April – 24th October: Round Two opens – No restrictions on the number of tickets that can be purchased. 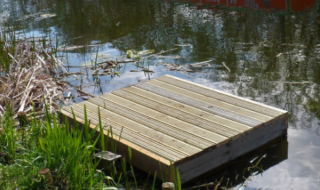 For any assistance or queries on booking tickets please call 0115 822 4532 or email Kirsty.Marshall@anglingtrust.net.